The aircraft is engineered for excellent performance, well-appointed comfort, and impressive range and speed. One of the most popular light jets, the Citation CJ3 provides superior reliability without sacrificing efficiency and comfort. 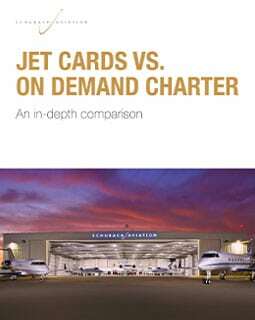 The speed and range rival a midsize jet while having short runway capability, allowing for a larger number of airports options. Unrivaled amenities of the spacious CJ3 cabin include adjustable club seating that can be arranged around two executive foldout tables conducive to business meetings or otherwise making the most of travelers’ time while in flight. Other features include a private lavatory, slim-line refreshment center, LED lighting, and in-cabin technology.